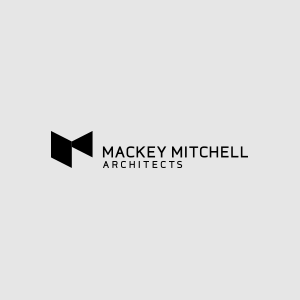 Mackey Mitchell, with Quackenbush Architects, is designing a new residential community for Coastal Carolina University. Back in 1989 Mackey Mitchell played an important role in helping save the Cupples Buildings, soon to become MMA’s new home. Mackey Mitchell will serve as a corporate sponsor for the upcoming ACUI Conference (Association of College Unions International) to be held this year in St. Louis. On December 17th, Mackey Mitchell will open its doors on the fifth floor of the Cupples 9 building in downtown St. Louis. Mackey Mitchell architects plans a visit to Gateway Steel Fabricators to see the progress of atrium steel for the Olin School of Business project. Mackey Mitchell has provided layout and design services for three “teen spaces” at St. Louis County Library branches. Merrilee Hertlein shared some ideas on branding at a recent ACUI Conference.